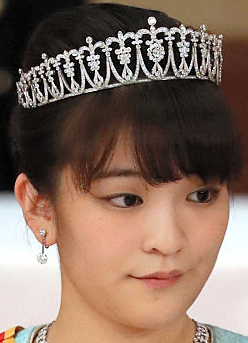 Creation: This tiara was made by Wako. Not Mikimoto, it was Wako. 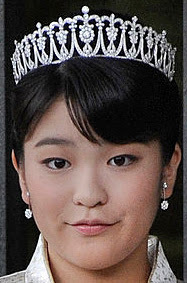 Mikimoto was her younger sister Princess Kako's.